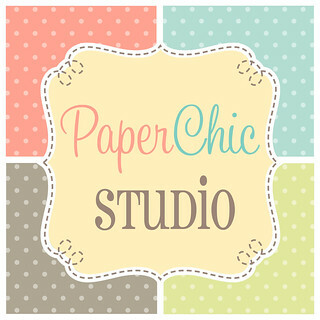 Are you pregnant, breastfeeding or did you just give birth and want to shop for more baby and mommy goodies? 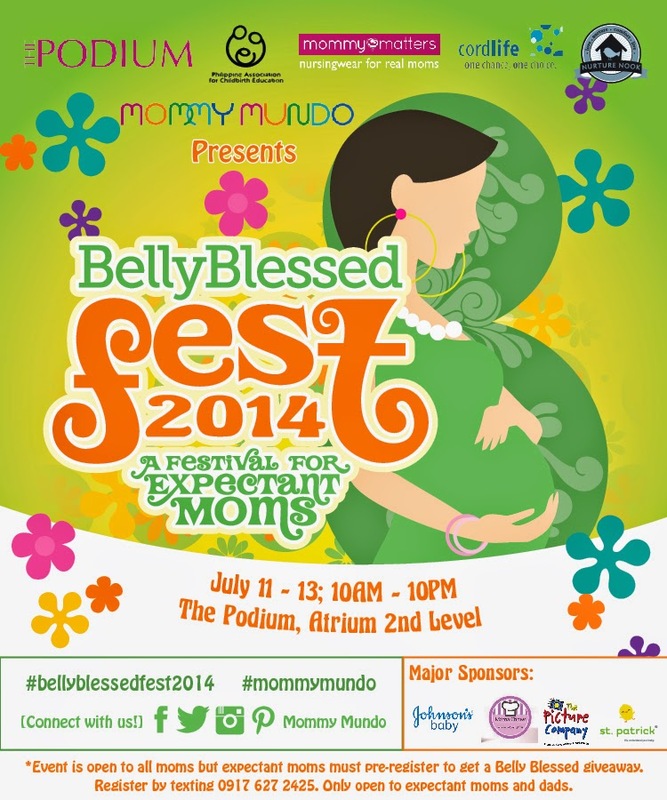 Belly Blessed Fest 2014 is happening this weekend at The Podium! sourcing the latest mommy and baby essentials but aims to provide talks and demos for expectant couples to be most prepared and ready for their coming baby. The weekend program features a mom and baby Samba session with Denise Gonzales, talks on childbirth, healthy pregnancy, safe sleep, newborn care and more! The event is open to everybody, but expectant moms are encouraged to pre-register to get Belly Blessed Fest goodies; interested attendees may simply call or text their name and the number of weeks that she is pregnant at 09176272425. This offer is limited while supplies last! Caltrate Plus. This event is supported by Johnson & Johnsons, Mama Chow’s, Picture Company, St. Patrick, and Mommy Treats. 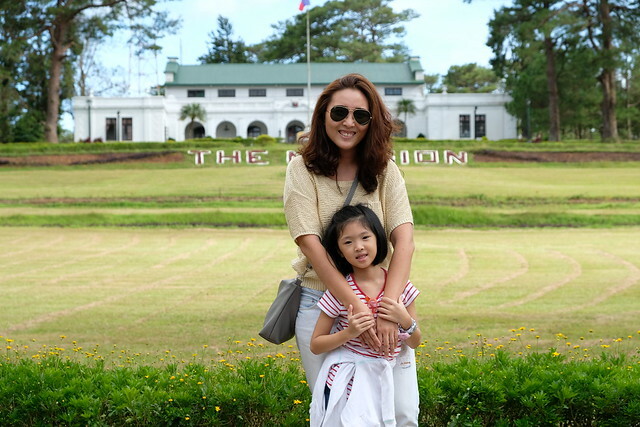 For more info visit www.mommymundo.com and follow Mommy Mundo on Facebook, Twitter and Instagram for updates.